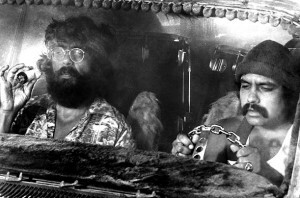 The City’s Neighborhood Services Department is holding its annual Community Partnership Meeting, and one of the topics would certainly garner the attention of Cheech and Chong fans. The topic is a proposed ordinance for medical marijuana, something the City has been contemplating since last year. Sacramento currently has no ordinance regulating marijuana dispensaries, a practice that appears to have gained more attention over the years. So what do you think? Should Sacramento have a Medical Marijuana Ordinance? Tonight’s meeting starts at 7pm at the Robertson Community Center.